The Ginsberg Center serves as an access point for social sector partners interested in engaging with the University of Michigan. 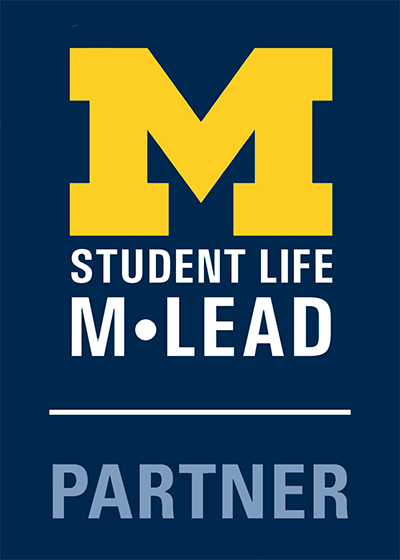 Grounded in Our Guiding Principles that focus on reciprocity, long-term partnership and cultural humility, we cultivate and steward mutually beneficial partnerships between communities and the University of Michigan in order to advance the public good. Through our community-centered approach, we build relationships with non-profits, schools, and governmental agencies to best understand their priorities and needs. We are then able to thoughtfully match these priorities and needs to University faculty, staff and/or students interested in positive social change. The Ginsberg Center also offers support, training and resources to academic and student stakeholders that are centered in ethical, reciprocal engagement. Interested in exploring ways we can work together? We invite social sector non-profits, schools, and government agencies to connect with us to learn more!  Email us at community-engagement@umich.edu.